Lock in a great price for Carlton Square Hotel – rated 8.5 by recent guests! Great hotel and beautiful location, staff really friendly and facilities excellent. I am already planning a return trip in sept. It was walking distance to the center of town and transportation. The restaurant and bar were very friendly and the choices of meals was good. The staff was very friendly in all areas. Great location for the flower festival.. and downtown was easier to get to for dinner and touring. Frans Hal museum is just across the river. Breakfast is excellent and well presented. The location of the hotel was perfect with just a short stroll to the old centre. Parking was convenient under the hotel. The staff were extremely friendly, helpful and polite.. our huge room was exceptionally comfortable with a seating area, complimentary bar, nespresso machine and brilliant sparkling bathroom with rain shower. Carlton Square Hotel This rating is a reflection of how the property compares to the industry standard when it comes to price, facilities and services available. It's based on a self-evaluation by the property. Use this rating to help choose your stay! 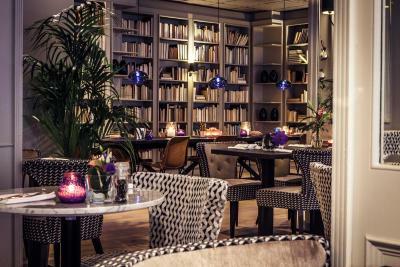 One of our top picks in Haarlem.The Carlton Square is a 4-star hotel, located in the heart of Haarlem. It combines international allure with a luxurious ambiance and hospitality. Free Wi-Fi access is available throughout the property. The beach of Zandvoort is reachable within 15 minutes by car. Guests can stay in 1 of the luxurious rooms with modern facilities. All rooms feature air-conditioning and coffee- and tea facilities. All rooms have a mini-bar, for the Deluxe and Executive rooms the mini-bar is included. 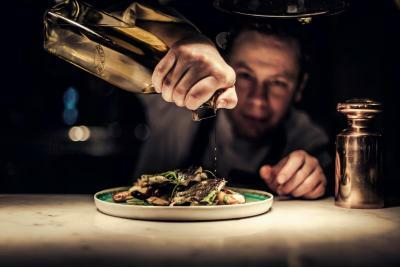 The informal atmosphere and the changing menu with daily fresh and local products make restaurant "Bar & Kitchen Zocher" a popular location. 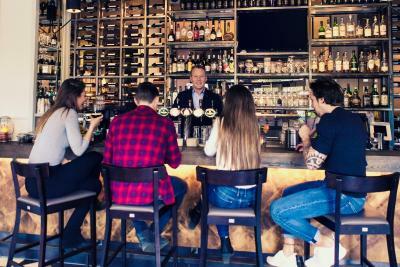 Guests can enjoy a drink at the on-site bar. An extensive breakfast is served daily. 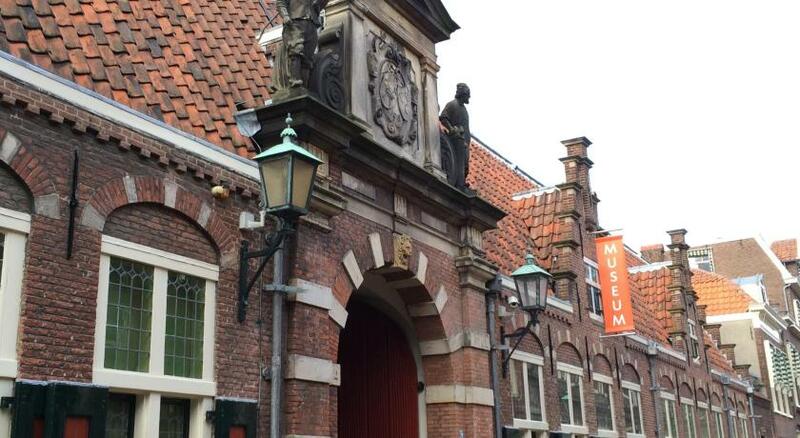 The hotel is located in the historical center of Haarlem at 1.1 mi from the train station. Schiphol Airport and the city center of Amsterdam can be reached within a 20-minute drive. 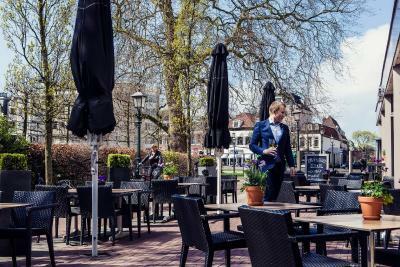 Haarlem is awarded the ‘Best Shopping city of The Netherlands’. There are numerous boutiques, antique shops and famous designer labels. The old center characterizes itself by the small estates and many monumental curiosities. When would you like to stay at Carlton Square Hotel? These rooms offer free WiFi, a small fridge, mineral water, coffee and tea making facilities, bath and/or shower. Public parking is available on site (reservation is not needed) and costs EUR 25 per day. These rooms offer extra space, free use of the mini-bar, slippers, free WIFI, coffee and tea making facilities and bath and/or shower. These rooms offer free use of the mini-bar, bathrobes and slippers, a selection of chocolates and peanuts, separate seating area and free WIFI. Discovering Haarlem is best done from a hospitable and pleasant home base. 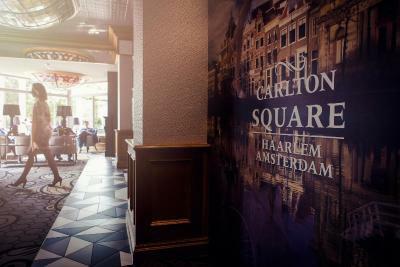 Carlton Square, located near Amsterdam, welcomes you in the homey ambiance of the hotel. 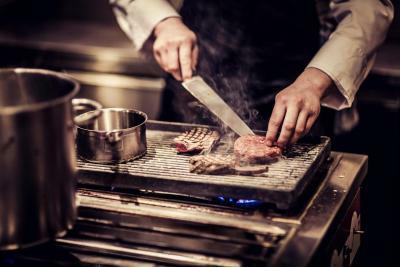 House Rules Carlton Square Hotel takes special requests – add in the next step! ATM card Carlton Square Hotel accepts these cards and reserves the right to temporarily hold an amount prior to arrival. Carlton Square Hotel accepts these cards and reserves the right to temporarily hold an amount prior to arrival. Please note that group policies will apply when booking 5 or more rooms. Breakfast is not included for extra beds. Right underneath Carlton Square there is a spacious public parking space Houtplein. You can purchase a parking ticket in the parking garage, which offers direct access to the hotel. The cost for parking is EUR 3.05 per hour everyday between 08:00 and 19:00 hours, and on Thursday between 08:00 and 21:00. Between 19:00 and 08:00, and on Thursday between 21:00 and 08:00, the cost for parking is EUR 2.97 per hour. The total cost for 24 hours is around EUR 25.00 or you can purchase a week ticket for EUR 63.90. Free public parking is also available right next to the hotel every Saturday from 23:00 hours until 13:00 hours on Sunday. The room was very spacious, clean, with all need ammenities and the bed was veeery confortable. It was quite close to the center and also the railway station, we walked from there to the hotel. Also the station from where you get the bus to Keukenhof is very close. Pillows were a bit too soft for our liking, but that was the only fault. The carpark was very expensive, however the hotel did advise us prior to the stay. The breakfast was great value, I can recommend the omelette was made to order and superb. I liked the fact the hotel got in touch to advise of a flower festival in town, therefore we may have trouble booking a table in a restaurant, so we prebooked in the hotel. Food was good. The bed was very comfortable and the hotel staff were just wonderful. easy location to centre. comfortable room, excellent restaurant good choice of food chef catered for my special needs . enjoyed breakfast plenty of choice. Totally inadequate wardrobe space for 2 people. Underpowered hairdryer attached to the wall and on button had to be depressed to use. Very poor lighting. Only one fixed shower head. Very comfortable bed and pillows. Deluxe room very spacious. Great separate bath. Room furnishings, equipment, size and decor. Great team, everyone was very helpful and friendly. 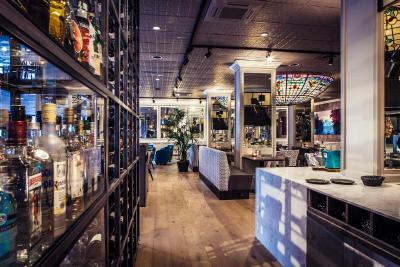 From Check in, to the restaurant and bar, everyone was genuinely helpful. Thank you. A bit too pricey for the location. Courteous staff, comfort and cleanliness. I would have preferred a double bed and a proper shower rather than a shower over the bath.